Behind every healthier and happier 55+ Cornerstone community is a vision, brought to life by our founder and president, Roger Glover. We sat down with Roger recently to learn all about his background, passions, and experiences that shaped his vision of Cornerstone Homes. 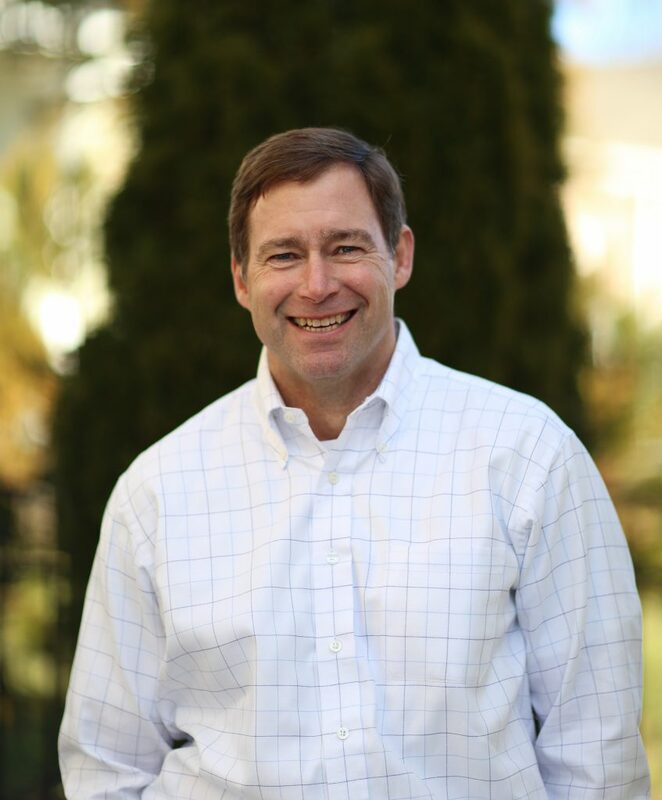 We are delighted to introduce Roger Glover, Founder and President of Cornerstone Homes. Tell us about how you founded Cornerstone Homes, and why you started the company. After being in commercial real estate for several years, I decided I wanted to start my own company. Residential real estate was very appealing to me, and after researching the future of this market and where it was heading, I knew the direction I wanted to go. I discovered that by far the largest demographic group projected to buy homes in the next 30 plus years was the 55+ crowd. I studied the best builders, focused on active adult buyers, and partnered with Epcon Communities, builders/developers out of Columbus, Ohio. Epcon not only developed 55+ targeted communities and homes but offered a special and unique franchise program to show other builders how to develop/build 55+ communities in different markets. 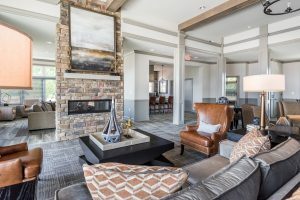 I really like Epcon’s focus on building smaller, more intimate communities as opposed to the BIG Del Webb mega-communities of the southern and west coast sand states! Also, Epcon focused on folks that wanted to stay in their hometown but were ready for a new, well-deserved lifestyle which included having the time to enjoy community amenities and living among their peers, while living in their shiny new, one-story maintenance-free home. What drew you to the active adult demographic/community? I wanted to do more than JUST build new homes. I wanted to design, develop and provide a lifestyle-focused community with all the cool amenities and low-maintenance infrastructure that promotes healthy living, fosters new friendships, and provides more free time and places to enjoy new pursuits, activities, and freedom. What’s the biggest challenge of working with this demographic? What do you love most about it? A colleague who was building for the 55+ homebuyer cautioned me about 20 years ago that the 55+ buyer is a black-belt buyer of new homes. Many had built their own home and they are easily the most experienced and intelligent new home buyers as a group. I agreed, and for that reason, it is a great challenge. But a challenge that I like because it drives us to be smarter, work harder and be more appreciative of our buyers. Most of our buyers are entering into a new, wonderful phase in their lives. Their children have left the nest and now they are refocused on their own activities, travels, and health. They have worked hard to have a little extra money in the bank. With more free time on their hands, they are seeking new friends, new adventures and fun, and looking for new challenges, opportunities, and pursuits. I love the fact that everyone at Cornerstone Homes is committed and constantly striving to make sure that our homes and communities are designed, developed, built, and maintained to provide our homeowners the chance to pursue their new dreams and start a new set of chapters in their lives. Your communities are all about lifestyle. What drove your focus to health and wellness and neighborhood connectivity? Throughout my life, I have participated in team sports and have tried to stay physically active nearly every day. I always found that being part of a team or group is both enjoyable and motivating. So the idea of neighbors coming together to enjoy activities and events that promote and inspire wellness, fitness, and health came naturally and simply felt right to me. So I began visiting communities and researching those concepts that were focused on health, wellness, and mindfulness. I then began incorporating and improving on our community amenities, facilities, events, and programs that I considered as the best. 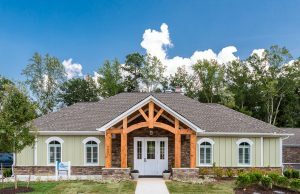 With the introduction of our community gardens and a 10-acre professionally managed “local” farm and event center at Chickahominy Falls, we are going to provide incredible health and wellness opportunities that few homeowners in the United States will be able to enjoy just steps from their front doors. Where did you grow up? Tell us about your family! 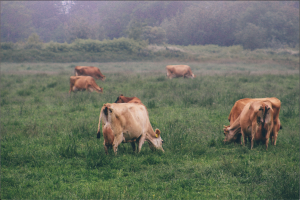 I grew up on a 500+ head cattle farm in the beautiful mountains of Southwest Virginia. My older sister was a show jumper; my younger brother was a bull rider; my mom was my sports coach, and my dad was a community doctor who delivered over 10,000 babies in Southwestern Virginia. After graduating from Abingdon High, I attended Hampden Sydney College where I played football, then went onto the University of Richmond where I completed law school and graduate business school. And, most importantly, met my wife. We have four children and are almost empty nesters like most of my home buyers. Our oldest son recently graduated from the University of Vermont and is now managing a farm-to-farm biking tour and event company. Our second son is a month away from graduating with an Environmental Economics major from the University of Georgia. (He will be looking for a job - anyone have an opening?) Our third son is just starting at Montana State and wants to pursue Engineering. The youngest, our daughter, is a 10th grader that, by the way, is a gifted soccer player who can run circles around all her older brothers. What do you wish other people knew about Cornerstone Homes? I think that we are pretty open and transparent to all about who we are, what our goals are, and why we love doing what we do. I guess I would like people to know how hard people work here, and are totally committed to making our buyers happy. It is a very difficult business with a 1000 unpredictable moving parts. We are also a really close group, or family if you will. We have mother/ daughter team working here; we have a mother/ daughter/son team here; we have brothers working together. And a husband and wife team, my wife, Kristin, and I. So, outside of Cornerstone, how do you spend your free time? What do you do to relax? 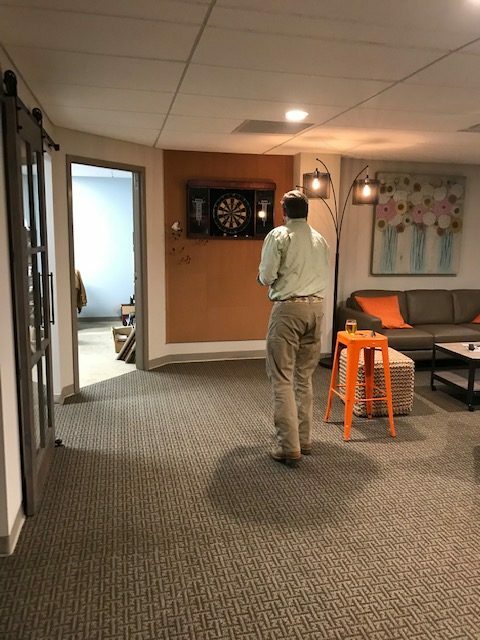 A quick game of darts between meetings!